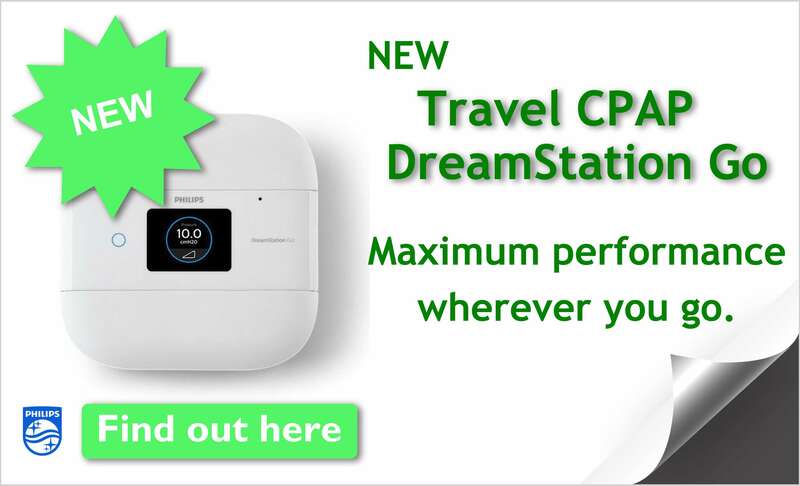 New DreamStation Go Travel CPAP from Philips Respironics - the new device that makes travel easier for patients with Sleep Apnea. Maximum performance wherever you go. The new Inogen One G4 oxygen concentrator is smaller and lighter. Ideal for a very active lifestyle. Complete your therapy when you travel, even to places without power, with the DreamStation Go CPAP Battery. The Battery for CPAP and BiPAP has been designed for total peace of mind as it is very small, durable and compatible with sleep devices. 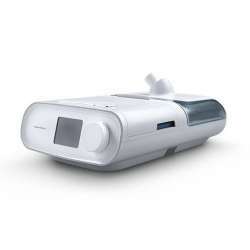 The Auto CPAP DreamStation belongs to Philips Respironics' new CPAP range, which is designed to make it faster and easier for patients to adapt to therapy. 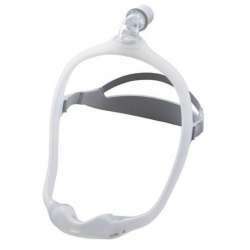 Philips Respironics DreamWear Minimal Contact Mask. The only one that will make you feel like you're not wearing a mask. 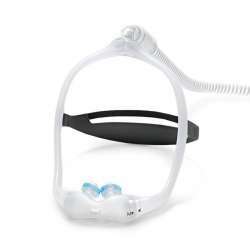 New mask of minimal contact DreamWear Gel Pillows from Philips Respironics. Free transport in Spain and the Balearic Islands for orders over 100€. 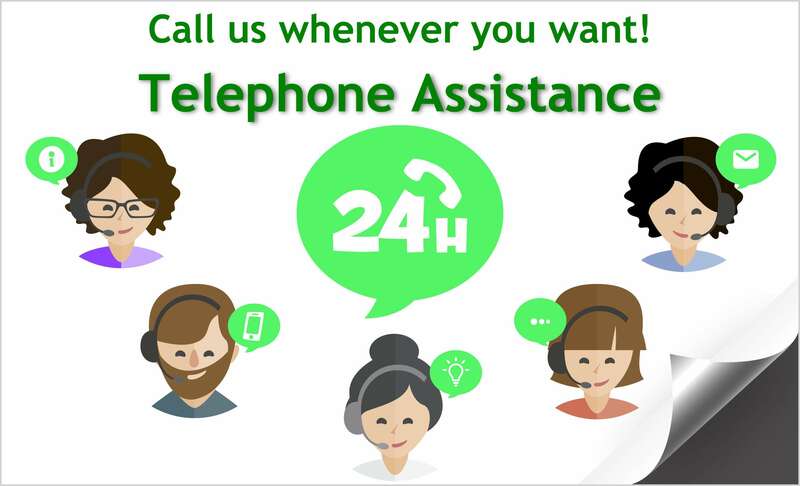 AEasy access to treatment, free telephone medical consultation. Call +34 91 626 39 88. Secure payment SSL and "https" certificate. TuTratamiento includes the widest range of products from the leading health brands, such as technical aids, oxygen therapy, treatment of sleep apnea and parapharmacy. With the guarantee of continuous review and advice from medical professionals.